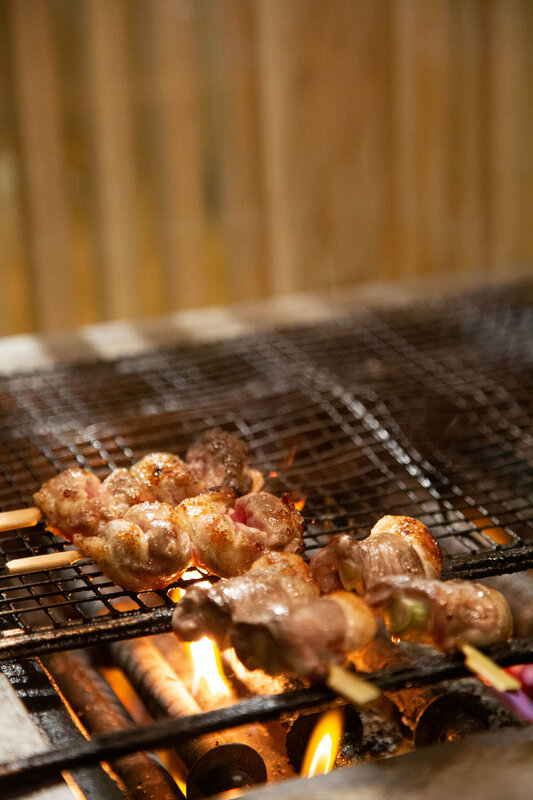 Shuraku (meaning "a fun place to gather") is an intimate Japanese izakaya in West Village. We focus on simple preparation of seasonal ingredients, imported from around the world, to bring out its natural flavors. For parties of 5 or more, please contact us directly at info@shurakunyc.com.